Millions of tourists come to Amsterdam every year to discover its beautiful canals, museums, intimate narrow streets and trendy bars… You could be one of them. How? By taking part in our blogging contest! Write an article and you will have the chance to win an exceptional 2-night stay on an Amsterdam houseboat – or 500 dollars in cash! BookaRentals is an international travel start-up based in Amsterdam, The Netherlands. 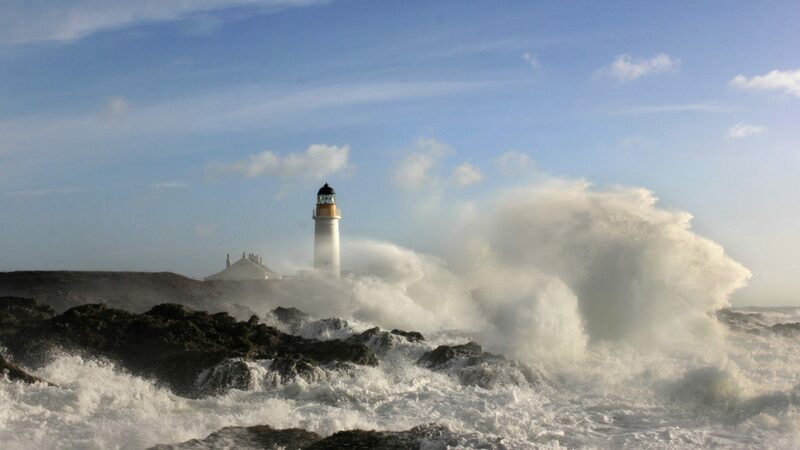 We are travel buffs who love crazy places to stay: houseboats, treehouses, glampings, and even lighthouses! Therefore, we have built an international booking platform to rent out these exceptional holiday accommodations all around the planet! We would like to get in touch with our community, and that includes travel bloggers. Here is how it works: if you want to give it a try, publish an article on your blog explaining why you think Booka Rentals is a great rental platform for great people. In short, an original article that will show your readers another way of travelling. 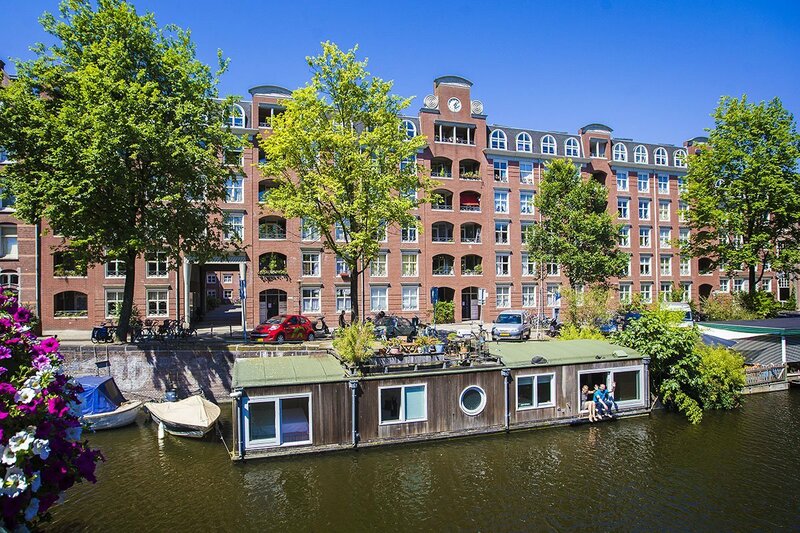 3 Steps to victory – and an unforgettable stay in an Amsterdam houseboat! Last but not least: how we reward you! We hope we will have the chance to read your article soon! Do not hesitate to contact us if you have any questions. Good luck! * For the Booka Blogging Contest 2016 Winner, we have two super cool houseboats available to choose from: Amsterdam houseboat Babeth and Amsterdam houseboat Arden, both located in the city centre. Dates, ultimately December 8th 2017, have to be discussed with the Booka Rentals management. ** If you can’t make it to our great city, you can choose to receive 500 dollar, to be transferred via PayPal. *** This only applies for blogs that are published and shared with us before June 12th 2016. The blogs must contain original content only, and at least 2 links to our websites. The article must not be removed after the competition. 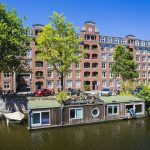 Why rent a houseboat in Amsterdam in 2019?